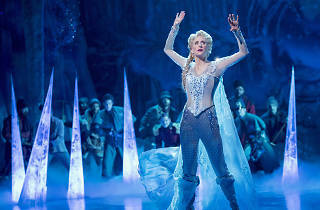 Broadway’s ‘Frozen’ musical is coming to L.A.
Worldwide icon-chevron-right North America icon-chevron-right United States icon-chevron-right California icon-chevron-right Los Angeles icon-chevron-right Broadway’s ‘Frozen’ musical is coming to L.A.
Do you want to build a... rainy day fund to save up for tickets to a smash hit Disney-inspired Broadway musical? Good, because Frozen is coming to L.A. 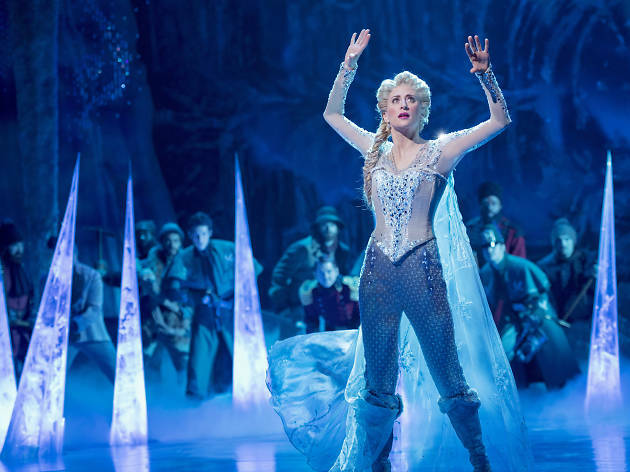 Frozen, the Broadway musical based on the 2013 animated Disney film, will kick off a national tour with a string of fall 2019 performances at Hollywood’s Pantages Theatre. Specific dates and pricing have yet to be announced. 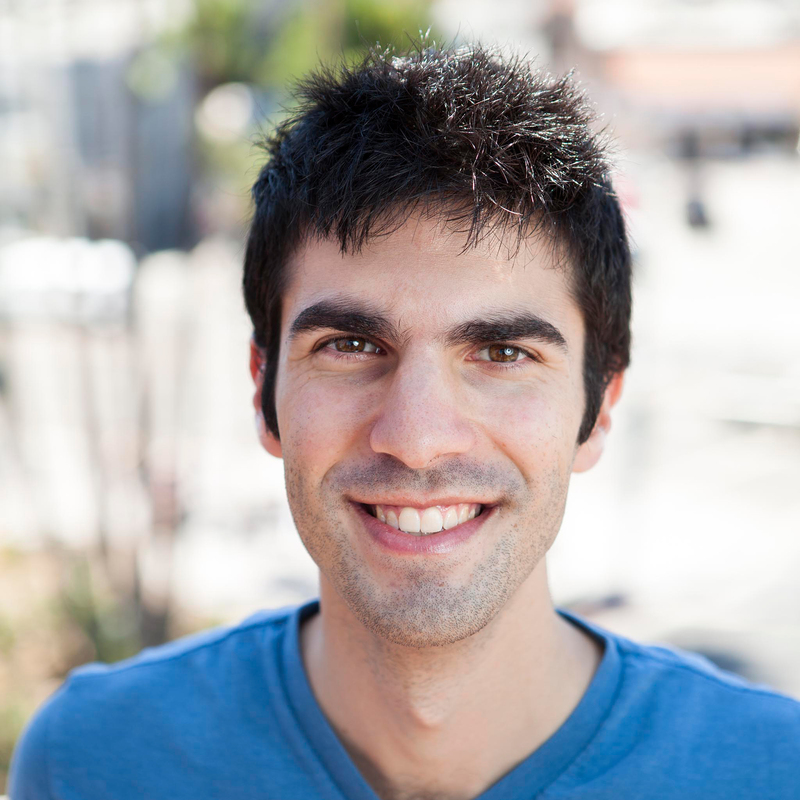 The stage version, which is currently running at New York’s St. James Theatre, features both familiar and new songs from the film’s songwriters, Kristen Anderson-Lopez and Robert Lopez. The production has proven pretty popular in New York, so we’re sure tickets for the L.A. production will move pretty quickly. Until we know more about tickets, brush up on the production’s costumes as well as our New York theater critic’s thoughts on the musical.